“In response, our forces fired a tank shell at them. 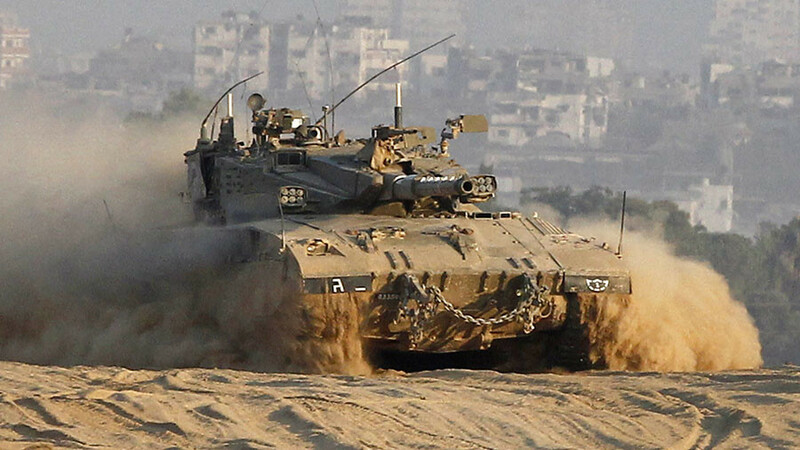 There is a claim about a Palestinian who was killed [in the shelling],” according to the statement from the IDF. 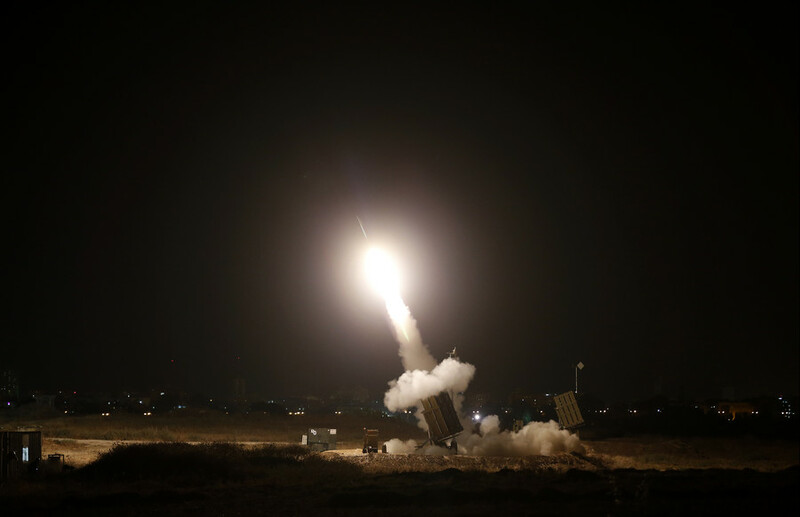 The Palestinian Health Ministry confirmed to Haaretz that the incident happened in the city of Khan Yunis in the southern Gaza Strip. 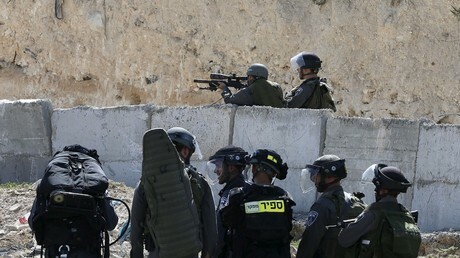 The Israeli tank killed a Palestinian farmer and critically injured another local, it added. The deceased was identified as 27-year-old Omar Wahid Samur, official Hamas-run Al-Aqsa TV reports. 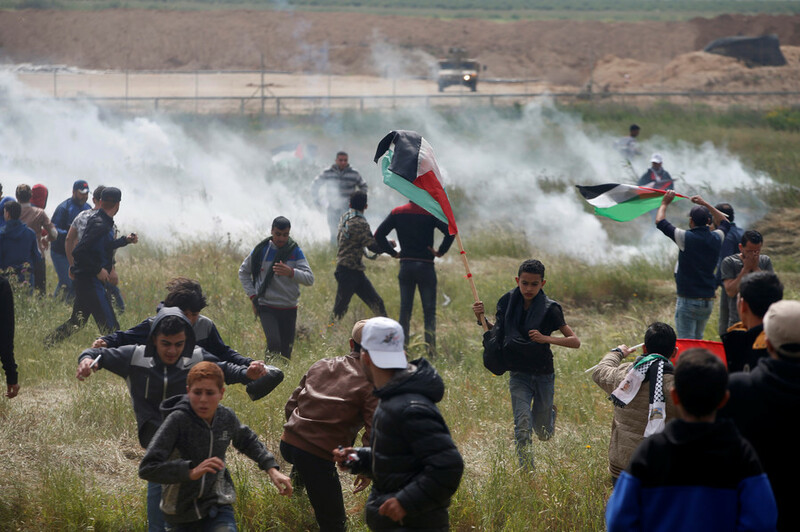 The incident took place hours before the ‘Great March of Return’ event that kicked off on Friday. March 30 marks Land Day, an annual commemoration of the murder of six unarmed Arab citizens by Israeli forces during demonstrations over land confiscation back in 1976. Israeli security forces were put on high alert as this year’s Land Day coincides with the start of the Jewish holiday of Passover. Israel has recently ramped up security measures, including a week-long closure of the West Bank’s Judea and Samaria region, as well as the Gaza Strip. The authorities also created a 100-member sniper task force, which is authorized to use live fire amid the mass protests in the Gaza Strip. Palestinians will be strictly forbidden to pass through the border fence. “If the Palestinians think they will organize a march and it will pass the fence and they will march into our territory, they’re wrong,” Chief of Staff Gadi Eisenkot said in a tough warning. 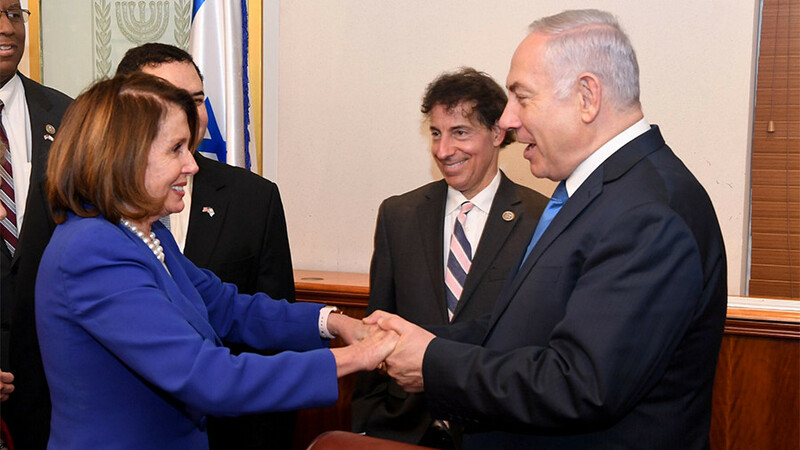 The demonstrations take place amid rising tensions across the occupied Palestinian territories, which spiraled into massive violence following US President Donald Trump’s de-facto recognition of Jerusalem as the Israeli capital back in December 2017. The move sparked multiple protests across Palestine, as well as in other predominantly Muslim countries. The unrest caused casualties among both Palestinians and Israelis. 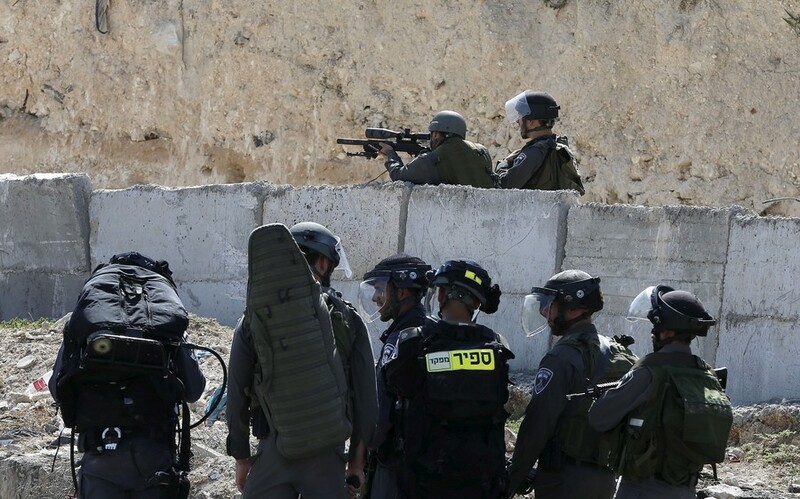 Meanwhile, Amnesty International urged the Israeli authorities to refrain from using excessive force during the Friday demonstrations. 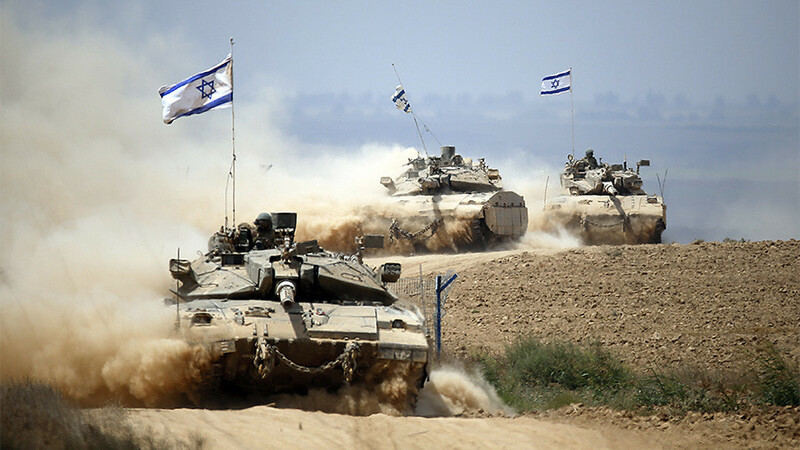 The group was, in particular, alarmed by claims that Israeli forces would open fire on anyone seen breaching the border. “Under international law firearms can only be used to protect against an imminent threat of death or serious injury,” said Philip Luther, Research and Advocacy Director for the Middle East and North Africa at Amnesty International.